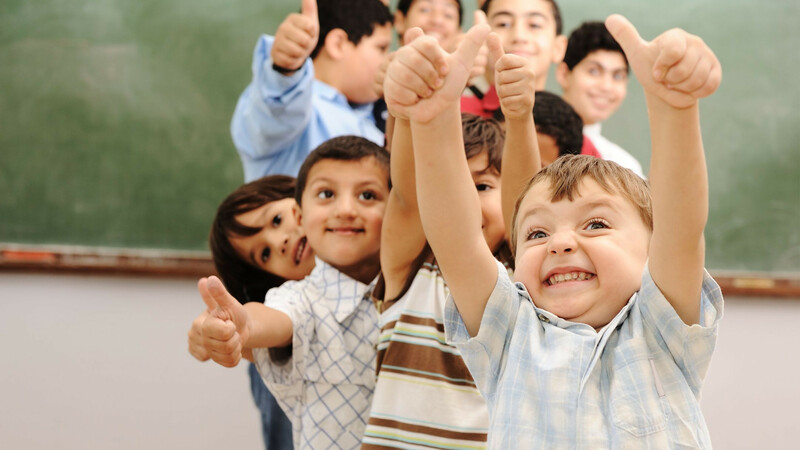 The American Academy Of Pediatric Dentistry Recommends..
Every child establish a dental home by age 1. A dental home should provide age specific comprehensive oral health care and include all aspects of oral care delivery in an easily accessible, coordinated, and family oriented manner. 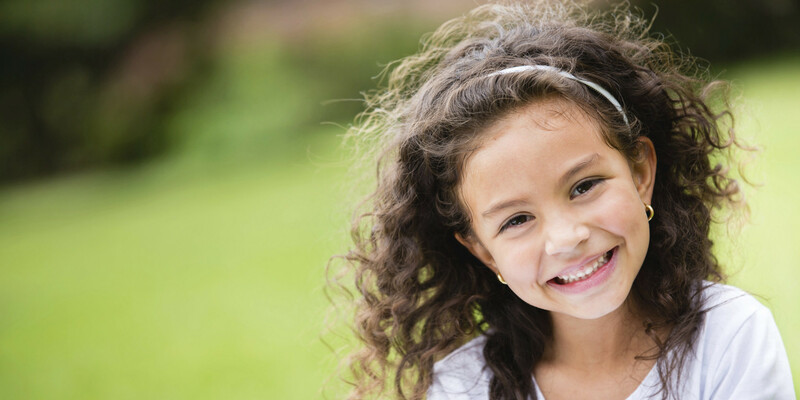 We are happy to provide comprehensive dental care to children throughout Southern New England. 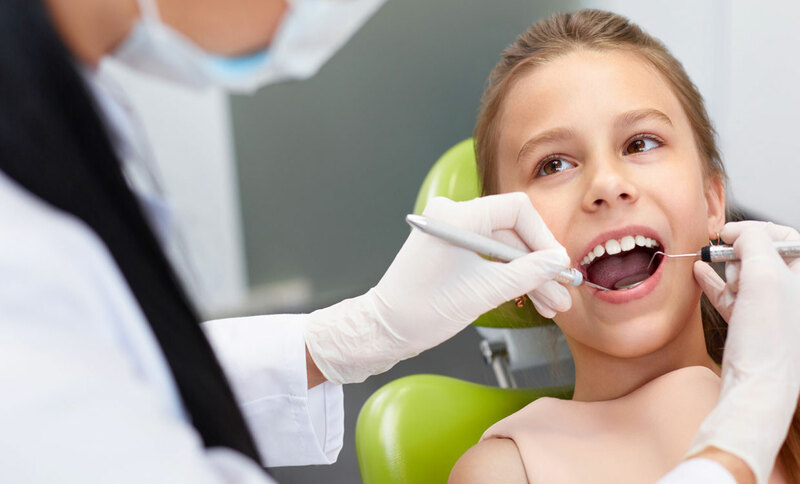 At Pediatric Dental Care of RI we are dedicated to providing the highest quality comprehensive dental care to children aged birth to 18 years old in a caring and compassionate manner. Dr. Hencler and his caring staff create a fun and friendly environment that will help your child feel at ease while at our office. The American Academy of Pediatric Dentistry recommends every child establish a dental home by age 1. A dental home should provide age specific comprehensive oral health care and include all aspects of oral care delivery in an easily accessible, coordinated, and family oriented manner. Dr. Jason Hencler was born and raised in RI. 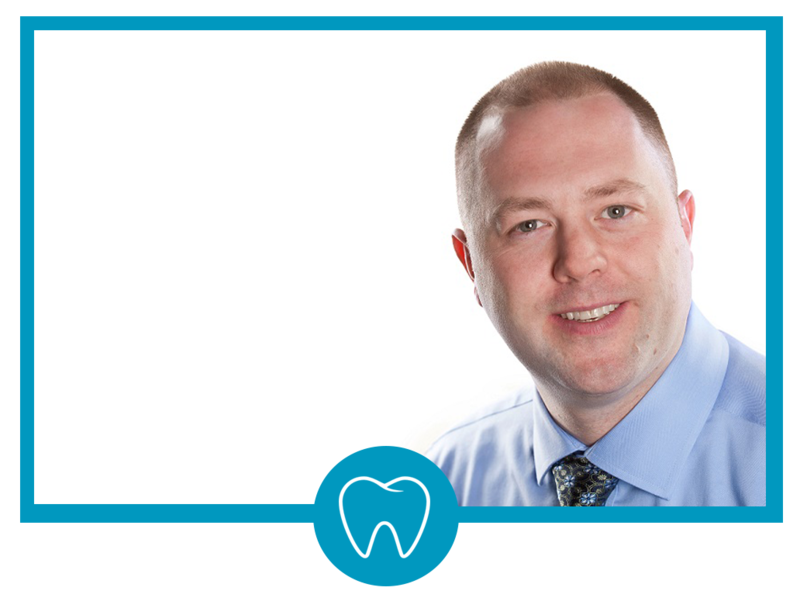 He earned his DMD degree from Tufts University School of Dental Medicine. After which, Dr. Hencler completed a 2 year residency at St. Joseph Hospital in Providence, RI where he earned an Advance Education in Pediatric Dentistry certificate. 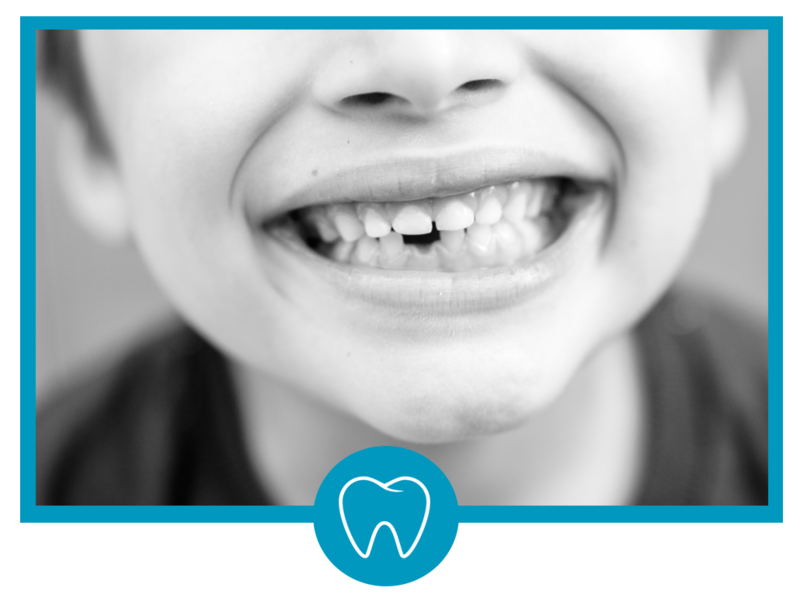 The American Academy of Pediatric Dentistry recommends every child establish a dental home by age 1. 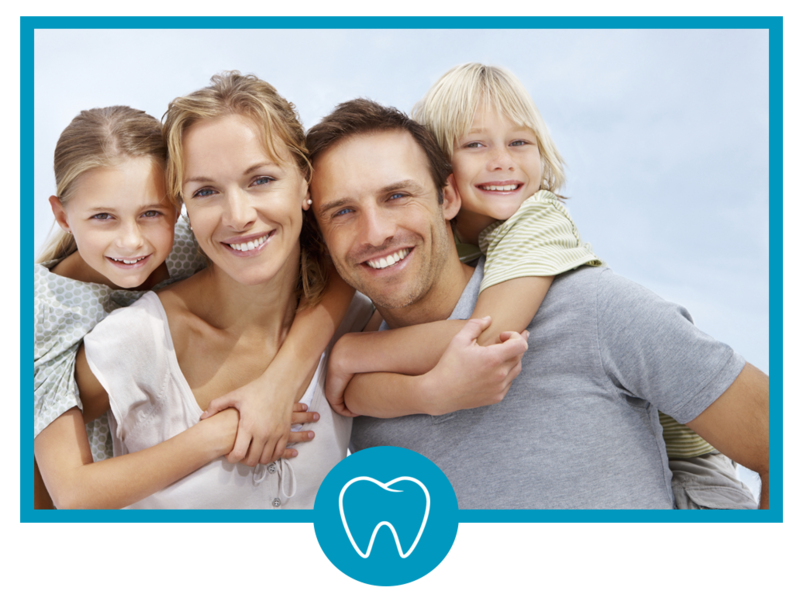 A dental home should provide age specific comprehensive oral health care and include all aspects of oral care delivery in an easily accessible, coordinated, and family oriented manner. Children who have a dental home are more likely to receive appropriate preventative and routine oral health care. Dental caries remains the most prevalent chronic disease in children and affects all age groups of the population. 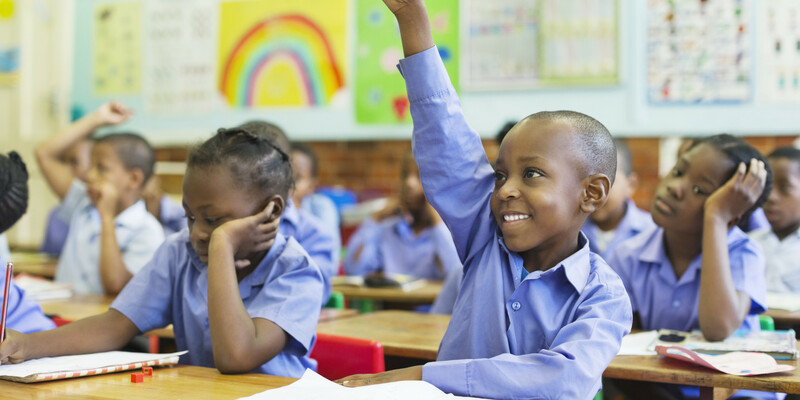 Every child should have an age specific prevention plan. 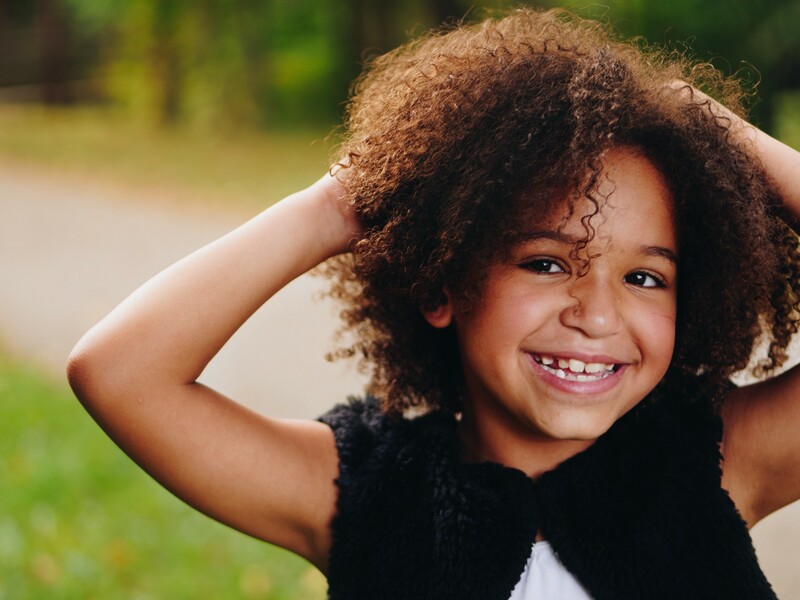 At Pediatric Dental Care of RI we will work with children and their parents to develop an individualized prevention plan to establish and maintain oral health. The proper use of topical and systemic fluoride has resulted in major reductions in dental caries, and its associated disability. Widespread use of fluoride has been a major factor in the decline in prevalence and severity of dental caries in the US and other economically developed countries. When used appropriately, fluoride is both safe and effective in preventing and controlling dental caries. The Centers for Disease Control and Prevention have named fluoridation of water as one of the 10 most important public health measures of the 21th century. The American Academy of Pediatric Dentistry and The American Dental Association recognizes that sealants can play an important role in the prevention of tooth decay. Sealants are designed to fill in the pits and fissures that are part of a child’s teeth natural anatomy. It is recommended to place sealants on the molar and premolar teeth as soon as they come in. When properly applied and maintained, they can successfully protect the chewing surfaces of children’s teeth. By forming a thin covering over the pits and fissures, sealants keep out plaque and food, thus decreasing the risk of developing a cavity. For emergencies after hours or when our office is closed, please call 401-824-6689. Leave your phone number and Dr. Hencler will return your call as soon as possible. Brought my children to Dr. Hencler's office today. I was very pleased with the whole experience. Tara was very patient and sweet to my children when she was cleaning their teeth. My daughter who is six asked me if we could come back to the office before we even left. If they are happy I'm happy. Wonderful office. Amazing staff - all so very helpful, efficient, accommodating, timely, respectful, nice and thorough both in person and over the phone...wonderful atmosphere that's bright, cheery, welcoming and calm. My children, aged 8 and (almost) 14 actually LOVE the dentist because of going here!